Our region holds a diverse group of denominations known for building elegant worship centers and impressive religious education facilities. Our construction experience within the religious sector combined with a highly skilled workforce allows us to provide efficient and reliable results no matter the scale of your next project. 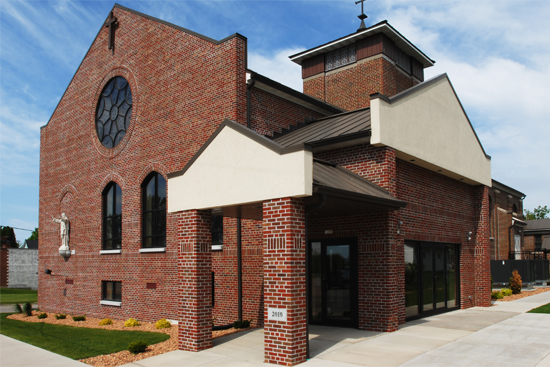 Please take a moment to review a selection of our most recent religious sector projects. Please take a moment to review a selection of our previous religious sector projects.